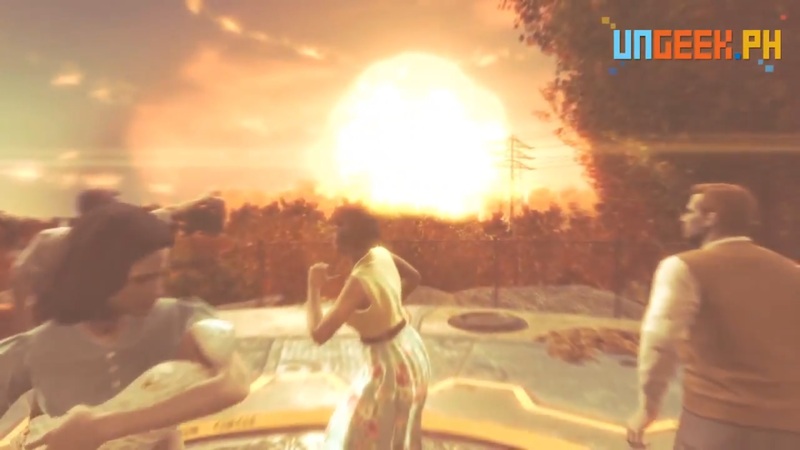 Home Games WATCH: UnGeek tries out FALLOUT 4 and it’s AMAZING! Because War… War never changes. Today, Jamie of UnGeek tries out the central source of most of the gaming hype this week! In case, by some chance, you are still on the fence about getting the game, we advise you to watch this video and you may just change your mind and join the rest of us in the Wasteland! 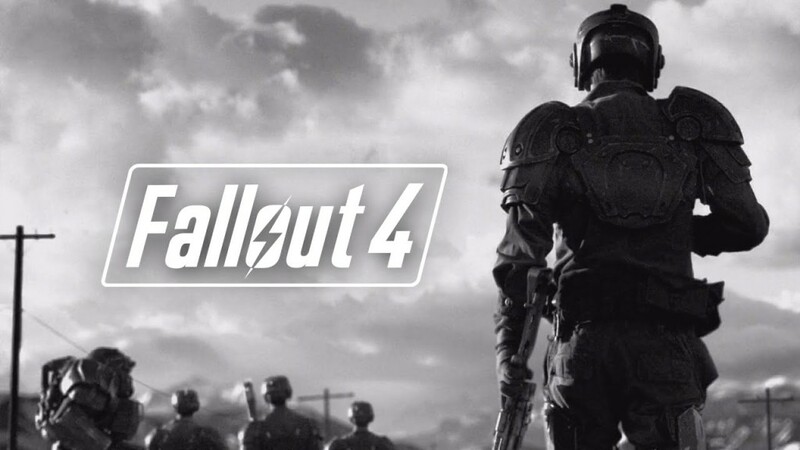 😀 Put on your Vault Suits and Pip-Boys, everyone, and let’s all check out the first 40+ minutes of FALLOUT 4!